EXHIBITED FEATURES: Closeup of our crates stacked “bookcase-style” with the racords facing towards you. The gear in the picture is a project Turntable and a Sony Hi-Res system. 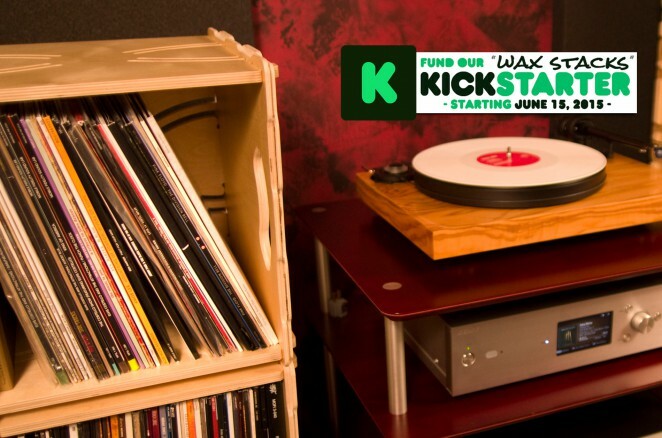 A system that plays either vinyl or digital.